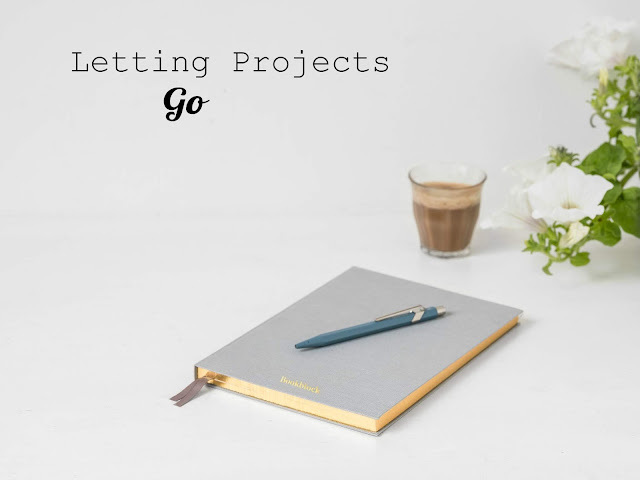 As a writer, I can truly say that one thing I hate doing most of all is letting go of projects I've held onto for a while--even if they can technically be considered 'dead' projects. Even if I haven't touched them in a few months. It's hard, man. I think I speak for the majority of creative writers when I say I don't like letting go of things. But today I'm gonna talk about how and why letting go can become necessary. So. Romance.To be honest, this is not my strong point. However, I got quite a few requests from people to put up a post like this. So these are just going to be my raw thoughts on fictional romances. 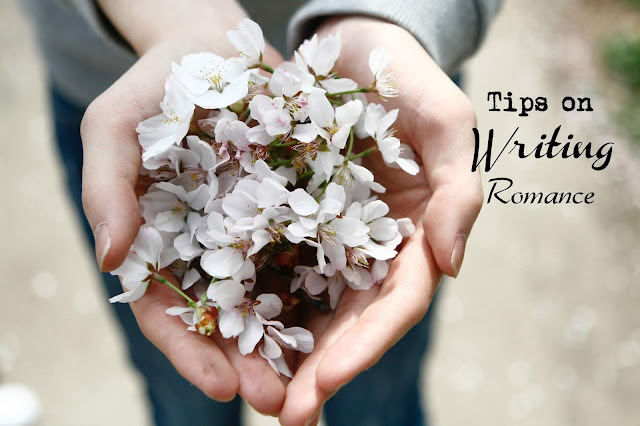 I've never had a particular affinity to writing them, and I sort of despise romance novels. Writing friendships? Oooh yeah, nailed it. Magic? Yes. Gore? HECK YES. But.....romance. Igh. However, when I get the luxury of reading a well-written fictional romance...Let the squealing begin. The gist is, it's not easy to nail. Not in fiction, not in film and definitely not in real life. But here are some tips that will hopefully point you on the right track.